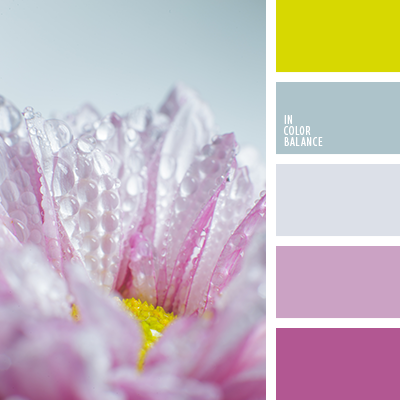 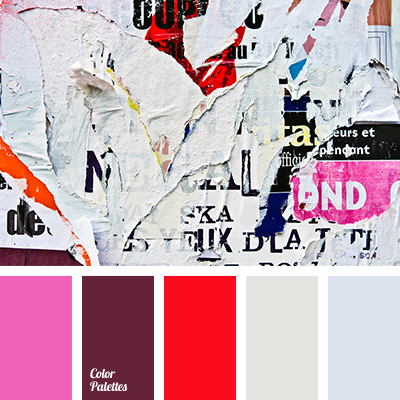 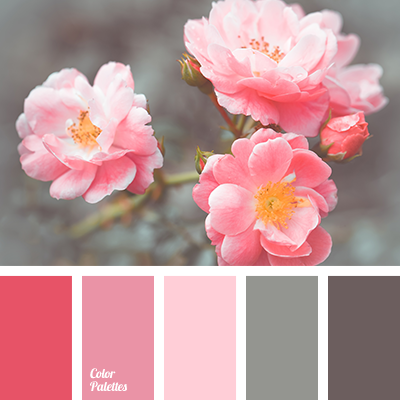 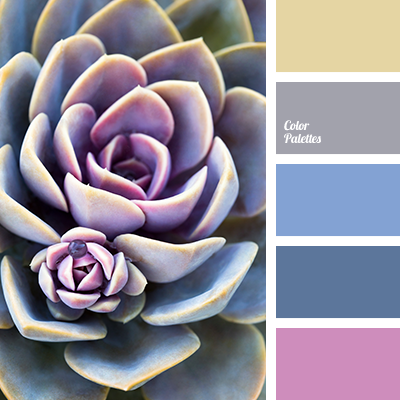 bright pink, brown and gray, color of rose, color of tea rose, delicate shades of pink, gray and brown, gray and magenta, gray and pink, gray-brown, magenta and gray, pale pink, pink and gray, shades of pink, soft pink. 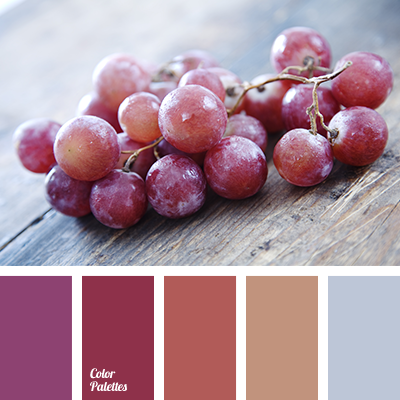 beige, brown, brown and shades of red, burgundy, color of grapes, gray, gray and pink, light brown, light gray, lilac, pink, pink and gray, shades of red. 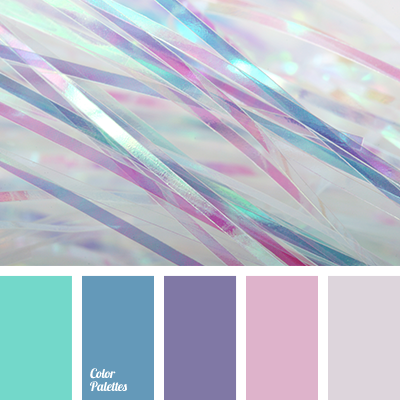 dark blue and emerald green, dark blue and gray, dark blue and pink, dark blue and violet, emerald green and dark blue, emerald green and gray, emerald green and pink, emerald green and violet, gray and dark blue, gray and emerald green, gray and pink, gray and violet, pink and dark blue. 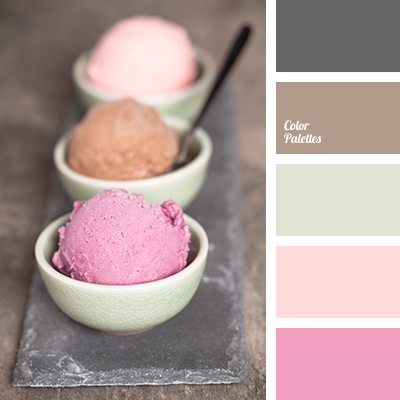 brown and olive green, brown and pink, colour of ice-cream, colour of raspberry ice-cream, colour of strawberry ice-cream, gray and olive green, gray and pink, green and pink, olive green and brown, olive green and pink, olive-green, pink and brown, pink and gray, pink and olive green. 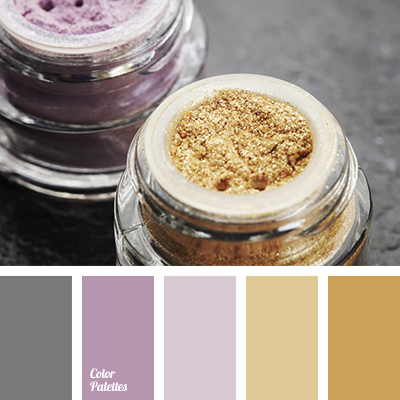 colour for a New Year party, colour of dark gold, dark golden colour, dark lilac colour, golden colour, graphite gray, gray and pink, gray and yellow, lilac and gold, pink and gray, pink and yellow, shades of gold, shades of lilac, yellow and pink.